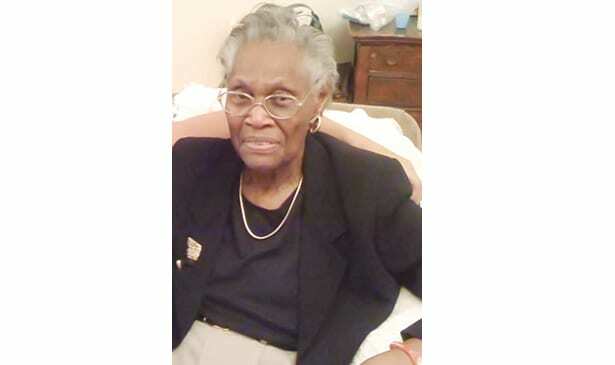 NASHVILLE, TN — Local civil rights icon Mary Louise Watson recently celebrated her 98th birthday and family and friends gathered to honor her influential role as a major part of the Civil Rights Movement in Nashville. Watson and her daughter, Barbara Jean Watson, were selected as one of the 11 eligible families to be integrated into an all-white school during desegregation in 1957. On the first day of school, Mary Louise walked Barbara Jean from their home on 12th Ave. North to what is now Jones Paideia Elementary Magnet School. Watson and her then six-year-old daughter walked through crowds of protestors on that first day, who were shouting racist remarks and hoisting picket signs. “My mother is my hero because she has endured so much and she’s fought a good fight,” Barbara Jean said. The family also faced numerous threats from protestors, claiming they would kidnap Barbara Jean, bomb their front yard, or set fire to the home. Barbara Jean said her mother’s strength carried her through the day. Watson also received Ford Motor Company’s Freedom Sister Award in 2010 for her contributions to the Civil Rights movement and efforts in solidifying desegregation in schools. Watson’s influence also had a profound effect on great niece Sylvia Gordon, who was the first black registered nurse in the Labor & Delivery department at Maury Regional Medical Center and was the only full-time black RN when she started at Vanderbilt in 2011. Gordon said that her great aunt’s strength helped her deal with racist attitudes she faced in the workplace. Watson’s grandson CJ Watson, an NBA player formerly of the Orlando Magic, instituted the Mary L. Watson Education Scholarship at the 14th Avenue Missionary Baptist Church in her honor, donating $5,000 to the cause. “My grandmother’s sacrifice has made all that possible. She constantly encouraged me to get an education,” CJ said about his NBA career.